Located 30 miles North of Milwaukee in beautiful West Bend servicing Southeastern Wisconsin & surrounding areas. 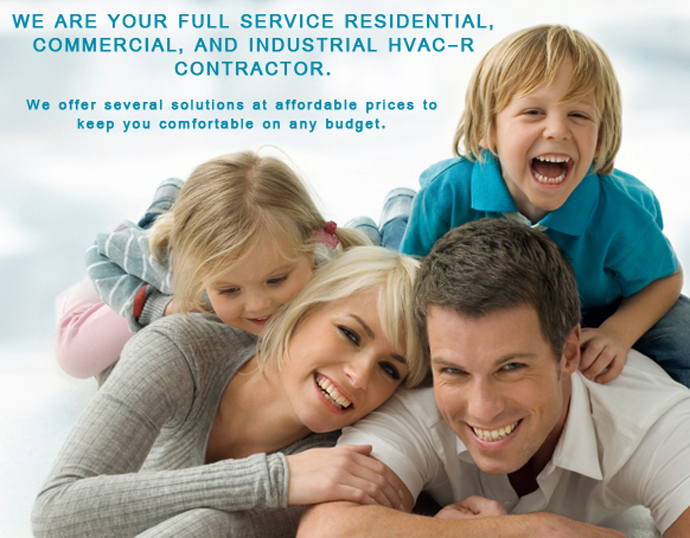 For all your heating, air conditioning, refrigeration,and indoor air quality needs! Heating season is officially here. Call today! !